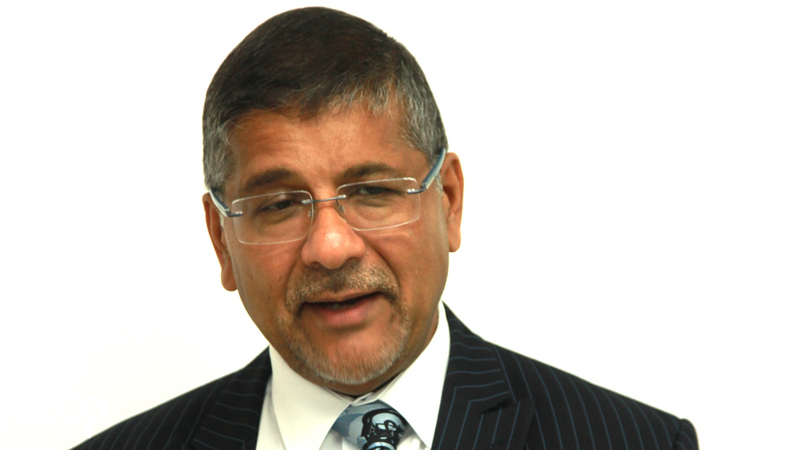 The British High Commission headed by Asif Ahmad will be hosting a UK /Jamaica Trade Fair on Saturday, March 3. 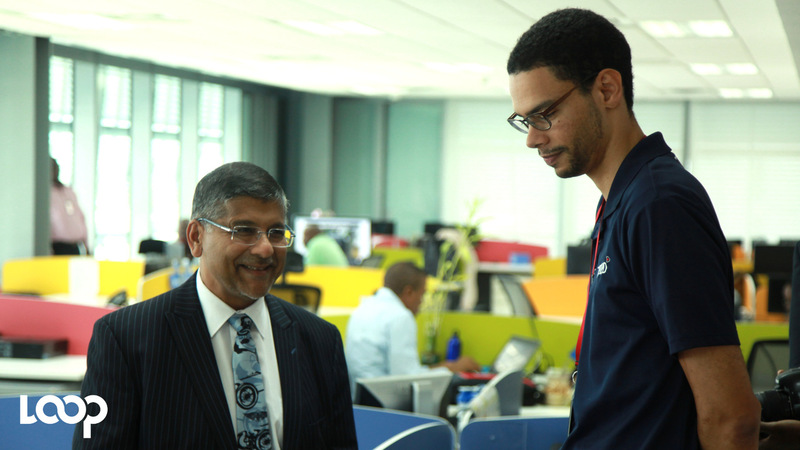 British High Commissioner to Jamaica, Asif Ahmad took time out to speak with Loop News about the upcoming trade fair. “When I first knew I would be posted here in Jamaica, I realized I was coming to a country with long ties to the UK that goes back hundreds of years. Diplomatic missions have become forbidding places these days with high walls, strict security and it gives to opposite message of our intention. 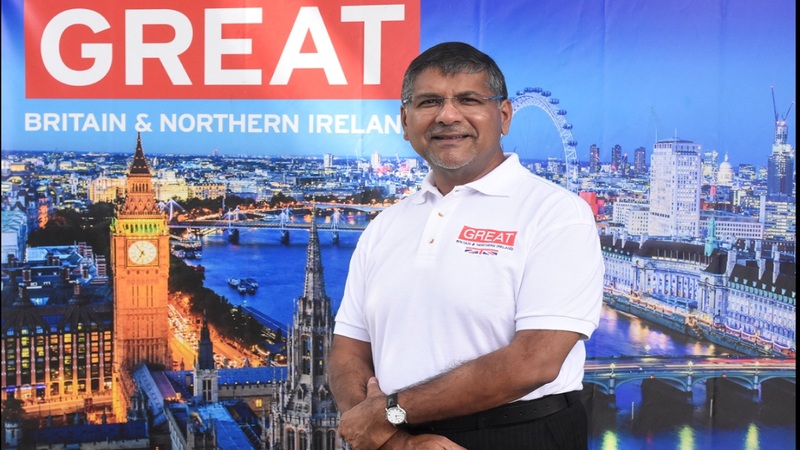 Our job should be to reach out to people,” said the British diplomat. 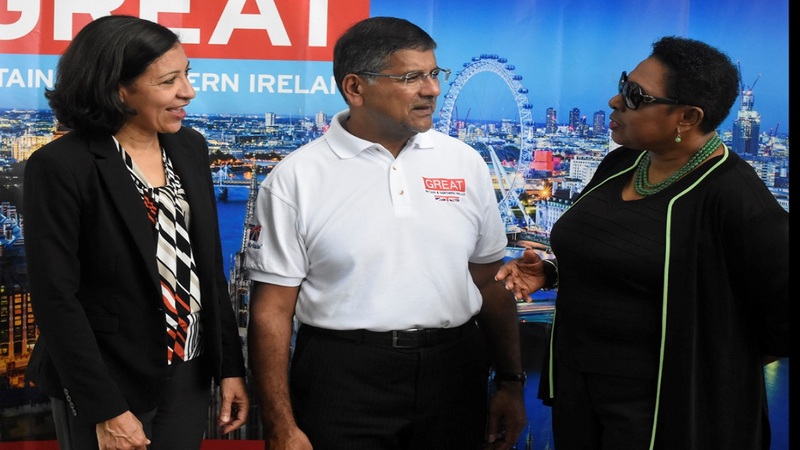 The British High Commission has partnered with a number of companies including Sandals, Rainforest Seafoods, British Airways, Jamaica National and National Bakery on the Trade Fair. The fair will begin at 11.00 am and will go on until 6.30 pm. Between 500 and 600 invited guests are expected to pass through the event. “The idea is to come and speak with British businesses already operating in Jamaica and also share ideas with Jamaican companies that have already succeeded in breaking into the UK market,” said the British High Commissioner to Jamaica. “And then there are people who want to do business with us but really need to be sparked, enthused and actual looking to connect those dots. ‘So I start from a base of historical experience but I am really looking to the future. I think there is a need for Jamaicans and Brits to work together. There are 800,000 Jamaicans who live and work in the UK and 200,000 Britons coming to Jamaica to vacation, do business and so forth. Those human interactions can be turned into business propositions, “said Ahmad. He said there are many British companies looking for a presence in Jamaica. He pointed to energy giant Shell who left Jamaica and is now looking to re-enter it. He added that there is a keen interest around Jamaica becoming a logistics hub. The British High Commissioner believes that Jamaica should be tapping on the UK for advice on such a project noting that it too is an island nation but with world class facilities in this regard. He added that there are British experts working at the Montego Bay airport and others will be working at the new privatized Norman Manley airport in Kingston. He is of the view that the creativity and excellence to be found in the sports and music industry here in Jamaica can be allied to the marketing, technology and distribution expertise in the UK. He expressed concern that many people other than Jamaicans are taking reggae music and profiting from it far more successfully than Jamaicans. “If you go back, you have to ask why Bob Marley and others of that time was so successful? Well, they had superb talent and married it to a unique unmistakable Jamaican genre. But you need to find people who have the record labels, marketing know how and broadcast platforms. That is all available in the UK. There are different ways of operating in the music business today by using the modern technology that can help Jamaican talent to prosper,” said the UK’s top diplomat in Jamaica. Turning his attention to sport, the British High Commissioner said it is not just about running fast down a track. “It’s not just about excelling in track and field. What is the science behind that? How do you get an athlete to perform at that peak level day in, day out? There are studies and scientists at British universities who look into diet and lifestyles. Now marry that up to the talent in Jamaica and you really can make Jamaica an enduring sporting powerhouse, “said Ahmad. He went on to declare that Jamaica should now be looking to host international sporting events. “I see no reason why not if it is done properly. The London Olympics showed that you don’t have to lose money by hosting the Games like so many other countries have done. The British High Commissioner to Jamaica said that a song competition will be launched and to qualify you have to be of 18 years of age and over. The aim here is to record a British song and the winner gets a trip with a companion of their choice to the UK.